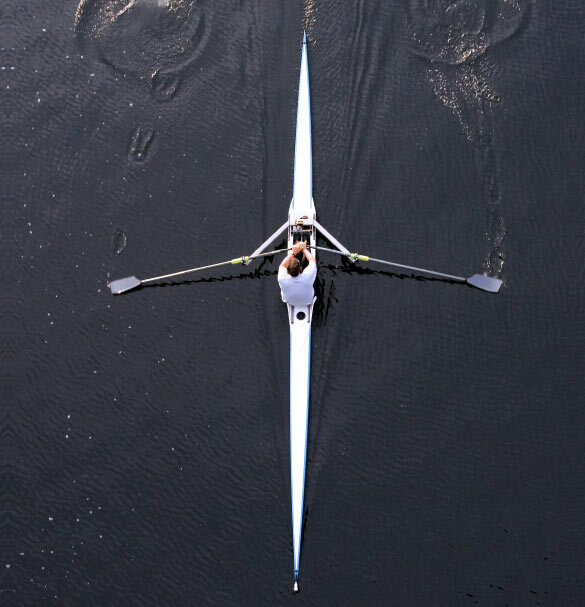 Each year the Winter Sculling Series (each person rows with two oars) is held for the Herald Shield Trophy predominately on the Yarra River in Melbourne. The series is made up of one sprint event over 400 metres, six “handicapped” events over 2000 metres for those in a racing boat and 800 metres for participants in a tub boat and three “head” (long distance) races on the Yarra and Marybynong Rivers. 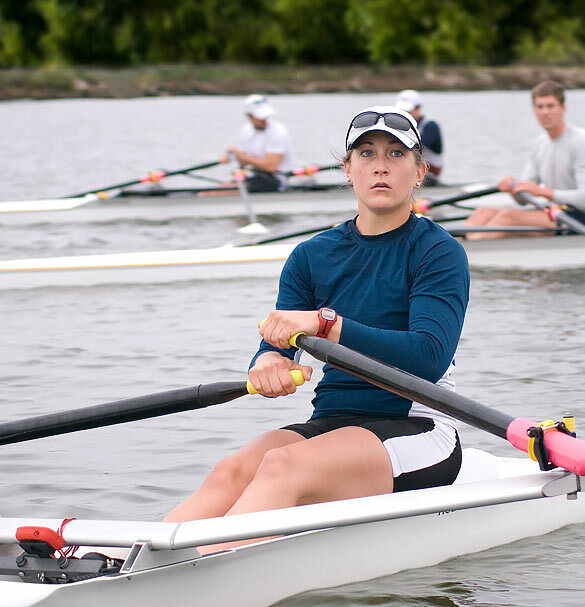 Rowing School Victoria is currently taking expressions of interest from those people who are interested in preparing and participating in the Winter Sculling Series. If you are interested in taking part in the Winter Sculling Series please don’t hesitate to contact us at Rowing School Victoria.